Happy Monday Scrappers! It’s Kim here, bringing you all the news for today! 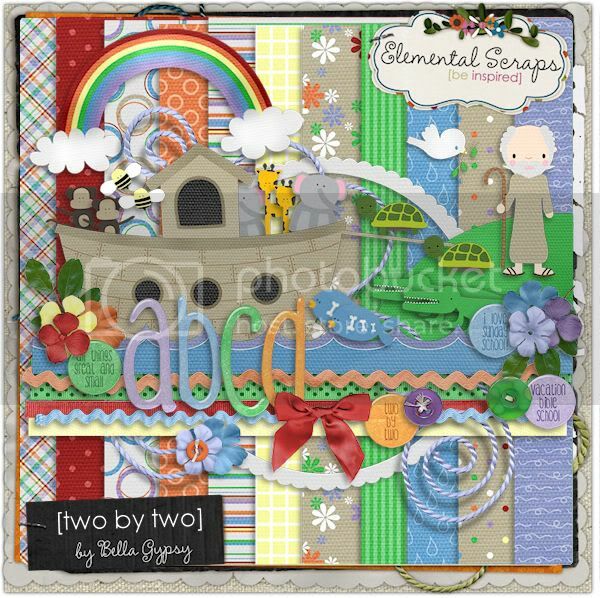 Well, while it may not be the happiest of weather out there…it’s kind of rainy here today and our 4 year old has T-ball camp this week…it is a happy Monday at Elemental Scraps! It’s Dollar Days…the perfect time to stock up on all those scrapping supplies that you have had your eye on. Here’s a recap of what hit the stores over the weekend and you can now pick up at Elemental Scraps today! 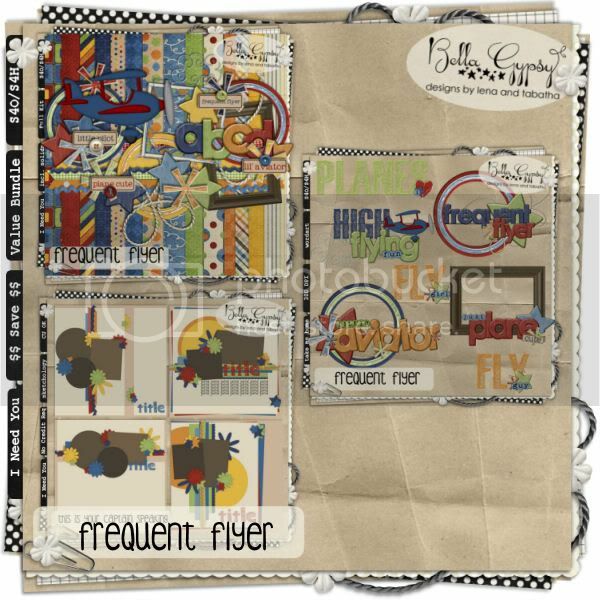 Frequent Flyer is available at a bundle…offered at a REALLY low price or you can pick up the individual pieces here. 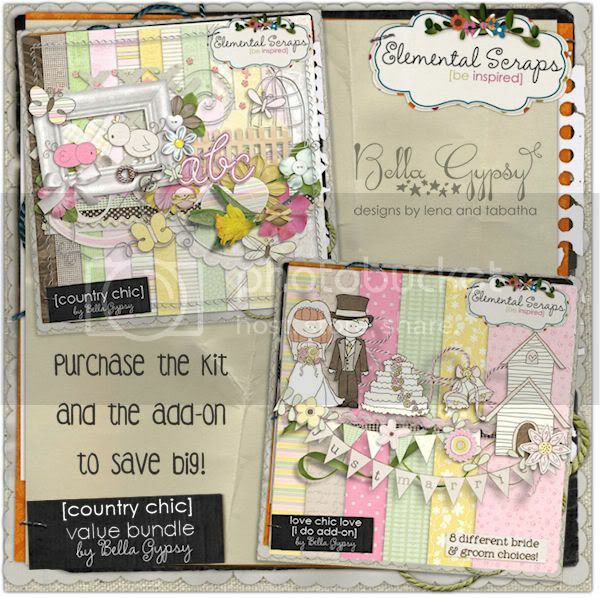 You can also pick up this gorgeous bundle, inspired by Lena’s upcoming wedding! 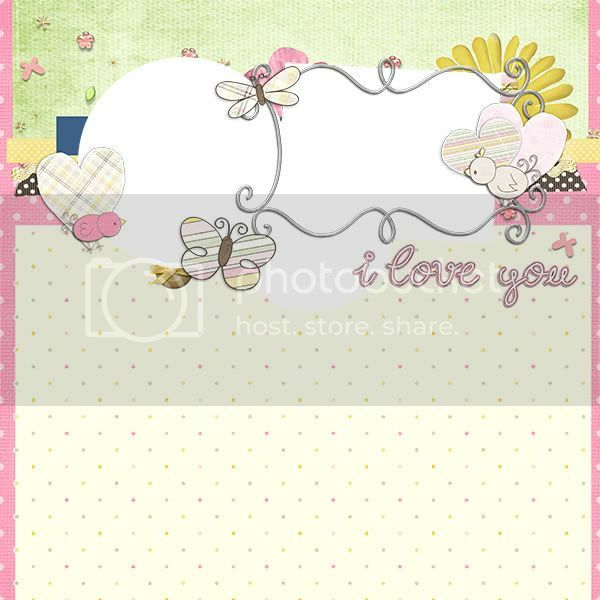 and finally…here’s a freebie QP for you by Crystal! I hope you enjoy! Just click on the preview for your link!